DiskKeeper Advanced Cleaner will let you clean your junk, logs, cache files with ease in order to boost your computer and free up disk space. 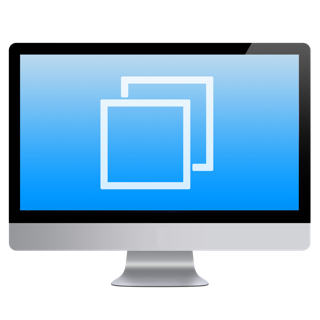 Advanced cleanup algorithms clean gigabytes of junk with a click of a button. It displays the state of your Computer as well as how much free space is going to be available if a cleanup is performed. 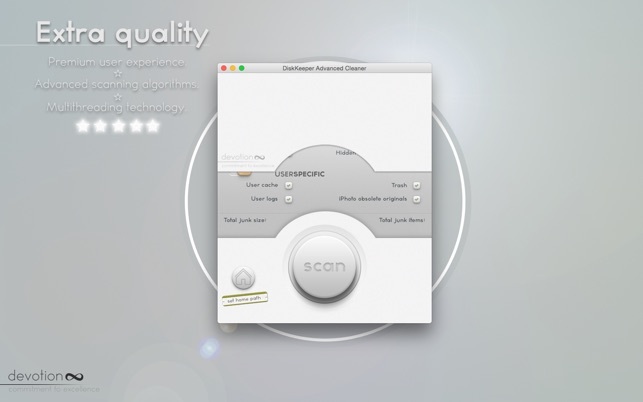 DiskKeeper Advanced Cleaner uses advanced multithreading technology. 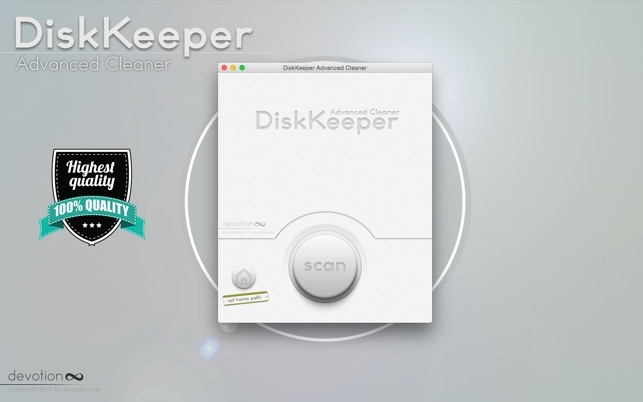 DiskKeeper Advanced Cleaner is a part of the DiskKeeper family.